Some readers of last week’s column on assisted suicide were critical of my comparison of two women with inoperable brain tumors. One moved to Oregon where she got drugs to kill herself. The other was an 18-year-old whose dream was to play college basketball. She played part of one game, winning a standing ovation, and continues to show up for a 5:30 am practice, though she can do few of the drills now. That is not what I am proposing. 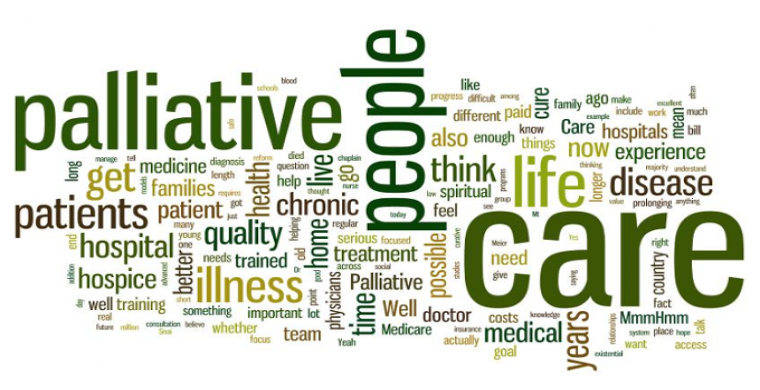 What ought to be given to patients who are nearing life’s end is “palliative care,” in which medication is used to ease the pain and symptoms of disease – without attempting to needlessly prolong life itself. The current issue of Consumer Reports tells the story of Paul, a retired dentist, who told his daughters and wife a decade ago: “No ventilators, no major surgeries except to alleviate pain.” Cancer re-appeared in his lung at age 84. Doctors told him he had 6-12 months to live but chemotherapy might buy him a little more time. Paul refused, realizing how debilitating chemo can be. However, he had entered a hospice program, which he said was “one of the best things that’s happened to me.” Hospice workers, including a physician, came to his home – all paid for by Medicare. This was a great relief for his wife of 62 years who suffered from multiple sclerosis. “The hospice workers walked into our home and became part of our family,” Paul commented. Patients in hospice forgo all therapies aimed at combatting the disease itself. 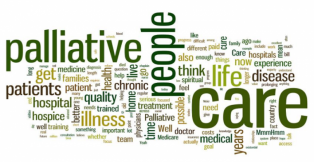 Palliative care “incorporates regular medical care for symptoms or conditions that don’t arise from the terminal illness itself, such as insomnia, high blood pressure and anxiety,” stated Consumer Reports. This is important information about palliative care that three-fifths of Americans have never heard of. Yet half of Americans – if facing death – would prefer pain management and comfort care over other medical treatment. And fully 86% would want to spend their final days at home. First, regardless of your age, write an advanced directive or a living will that states your desires in writing. Second, appoint a person who will be your health care proxy or agent charged with the responsibility of making decisions for you, if you are unable to do so yourself. Usually, that person is one’s spouse or adult child. You may want to include a Do Not Resuscitate order, or DNR, instructing health care providers that they are not to perform cardiopulmonary resuscitation (CPR) if breathing stops or if the heart stops beating. You do not need an attorney to write a living will and appoint your health care agent. Get specific forms at caringinfo.org. Make several copies of your living will with original signatures. Give them to family members and your doctors for your medical records. In addition, you should talk to everyone in your family about your wishes, not just your health care agent. Therefore, be sure that your hospice is not-for-profit, and has been in business for 20 years, that it has hospice-certified nurses and doctors on staff 24 hours a day plus palliative care consultants who can begin care if your are not yet ready for hospice. Also be certain that it is Medicare-approved and has an inpatient unit if symptoms can’t be managed at home.